On Amazon right now you can grab this Crayola Marker Airbrush Set for only $13.99 (reg. $24.99!). This set has great reviews and doesn’t require batteries!! Oh the JOY of finding an item that the kids love that’s battery free! 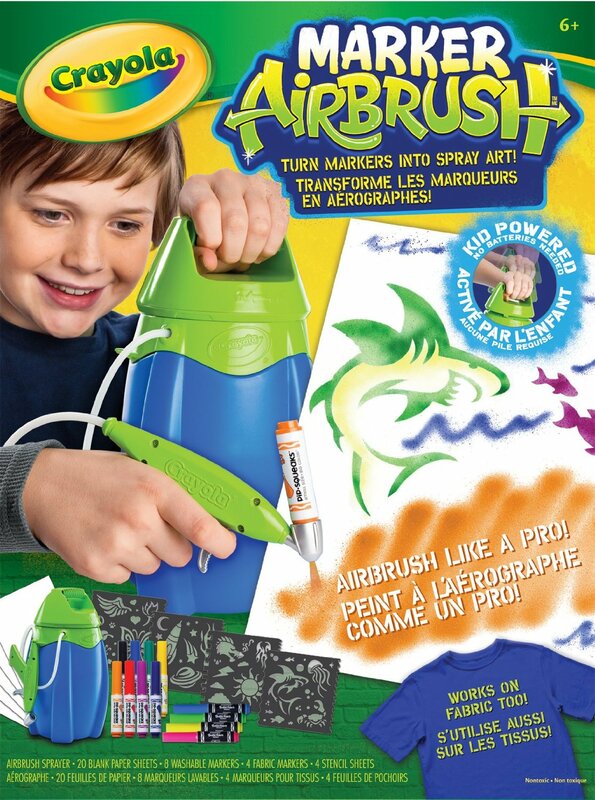 CLICK HERE to see the Crayola Marker Airbrush Set deal!